If you have ever had to search for a team of roofers to work on your Cascade-Chipita home, then you know how challenging it can be to find a roofing company that places its customers first. Here at Go2 Contracting, we provide industry-leading roofing services that are designed to restore beauty and functionality to the exterior of your home. 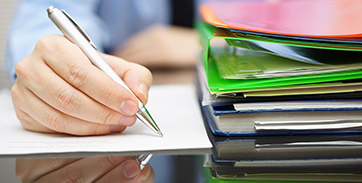 We gladly offer free estimates as part of our customer-centric approach, and we’d love to hear from you. Contact us today to learn more about our roofing services! High winds, heavy rain, and ice dams can do a number on your roof. 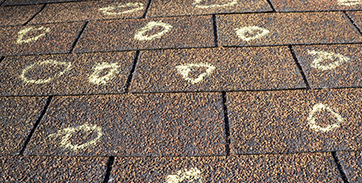 Some of the storm damage that these conditions cause can be remedied with quality repairs. Other times, it may be more cost effective to replace the roof. You can rest assured that our roofers will always recommend what is in your best interest as a property owner, not what is best for our bottom line. We’ll even help coordinate inspections and reconcile our estimate with your insurance company if they are helping you with your restoration process. For homeowners, we offer our signature Tuff Roof System on all roof replacements. This high-quality system includes all necessary components to ensure your home is protected from leaks, going above and beyond the bare minimum required by local building codes. Our comprehensive Go2 Contracting Maintenance Program includes a full line of inspection and repair services for both homeowners and commercial property owners to help ensure your roof is performing as it should be while protecting your roofing investment. More often than not, if your roof has some kind of storm damage that requires repair or replacement, your siding and gutters have similar damage that needs to be addressed. Go2 Contracting is happy to perform gutter and siding work along with our roofing services so that you don’t have to coordinate your exterior repairs with more than one contractor. It doesn’t get any easier than that! 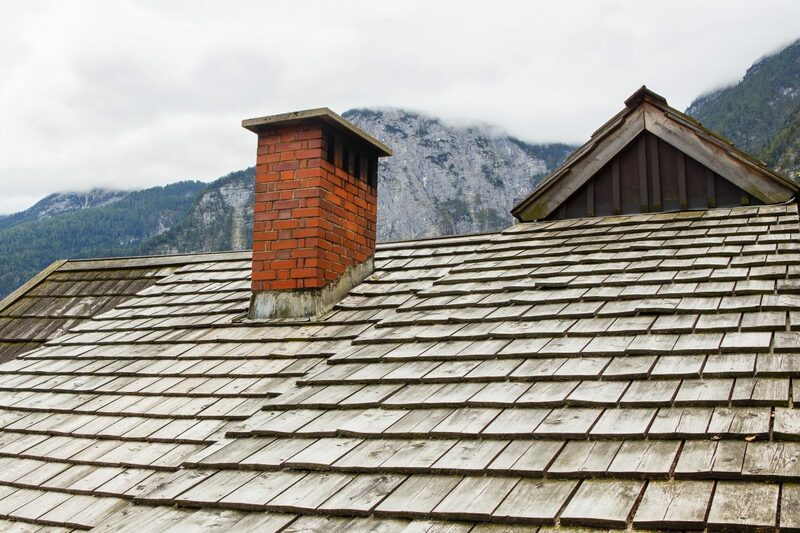 The Cascade-Chipita roofers at Go2 Contracting have one goal, and that is to provide customers with the best roof repairs, roof replacements, and gutter and siding services in the area. We would love to speak with you about your needs and review how our services can improve your home’s exterior. Contact us today to request a free roofing quote and discover how you can upgrade to impact-resistant shingles for free!